The FHA, or Federal Housing Administration, provides mortgage insurance on loans made by FHA-approved lenders. FHA insures these loans on single family and multi-family homes in the United States and its territories. It is the largest insurer of residential mortgages in the world, insuring tens of millions of properties since 1934 when it was created. 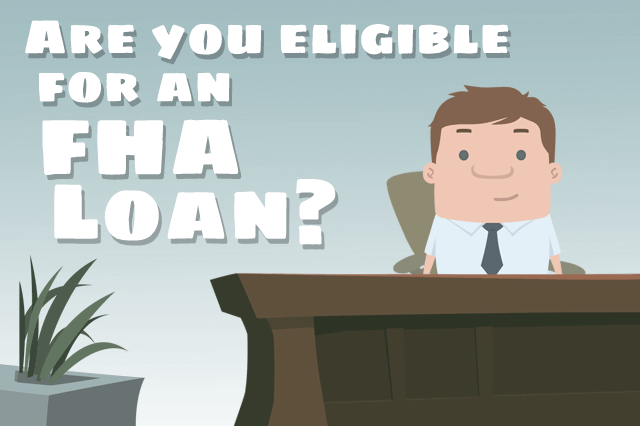 An FHA Loan is a mortgage that's insured by the Federal Housing Administration. They allow borrowers to finance homes with down payments as low as 3.5% and are especially popular with first-time homebuyers. FHA loans are a good option for first-time homebuyers who may not have saved enough for a large down payment. Even borrowers who have suffered from bankruptcy or foreclosures may qualify for an FHA-backed mortgage. 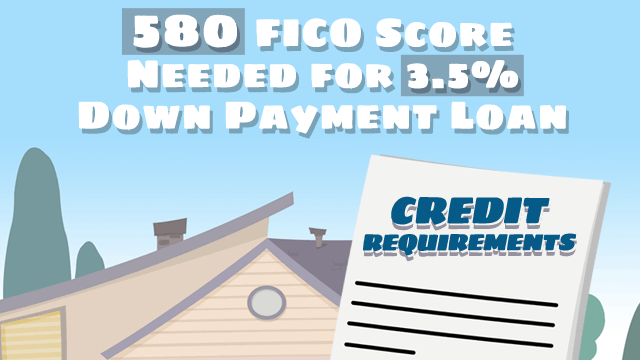 FHA Loan applicants must have a minimum FICO® score of 580 to qualify for the low down payment advantage which is currently at 3.5%. If your credit score is below 580, the down payment requirement is 10%. You can see why it's important that your credit history is in good standing. Keep in mind that FHA credit requirements cover more than just your FICO® score; they also determine eligibility based on a borrower’s payment history, bankruptcies, foreclosures, and extenuating circumstances that keep applicants from making timely payments. 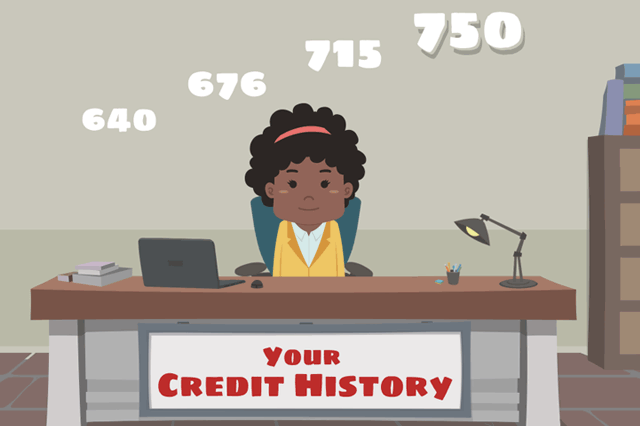 The FICO® score is a number that represents a potential borrower's creditworthiness. 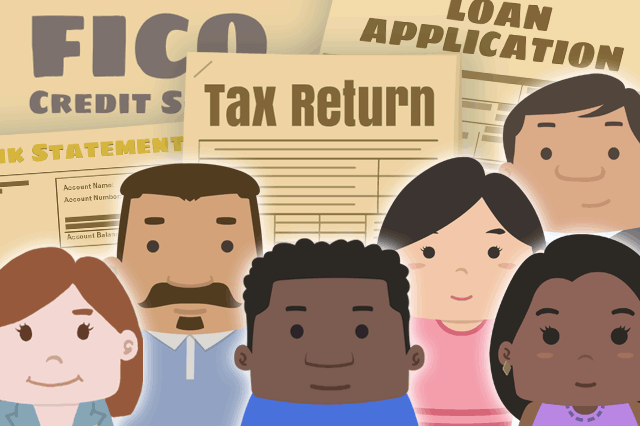 FICO® is a data analytics company which uses consumer credit files collected from different credit bureaus to compute their scores. 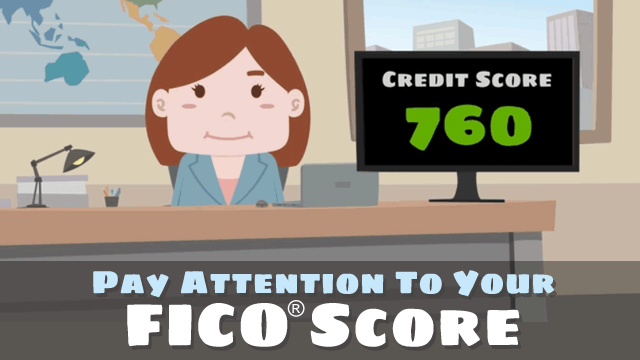 Your FICO® score is reviewed by lenders and is used to determine how likely you are to make timely payments on your mortgage. The higher the score, the better your chances are of getting a lower interest rate on your mortgage. If you don't have an established credit history or don't use traditional credit, your lender must obtain a non-traditional merged credit report or develop a credit history from other means. Bankruptcy does not disqualify a borrower from obtaining an FHA-insured mortgage. For Chapter 7 bankruptcy, at least two years must have elapsed and the borrower has either re-established good credit or chosen not to incur new credit obligations. It's best to turn in your FHA loan application when you have a solid 12 months of on-time payments for all financial obligations. Past foreclosures are not necessarily a roadblock to a new FHA home loan, but it depends on the circumstances. In general, FHA loan rules require the lender to determine that judgments are resolved or paid off prior to or at closing. 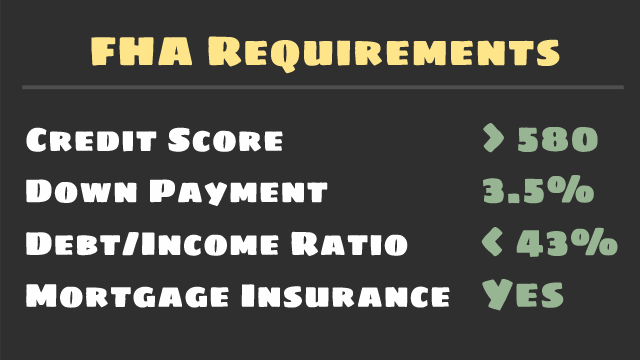 FHA provides mortgage programs with lower requirements. This makes it easier for most borrowers to qualify, even those with questionable credit history and low credit scores. FHA loans offer low interest rates to help homeowners afford their monthly housing payments. This is a great benefit when compared to the negative features of subprime mortgages. Having a bankruptcy or foreclosure in the past few years doesn't mean you can't qualify for an FHA loan. Re-establishing good credit and a solid payment history can help satisfy FHA requirements. There are many ways a lender can assess your credit history, and it includes more than just looking at your credit card activity. 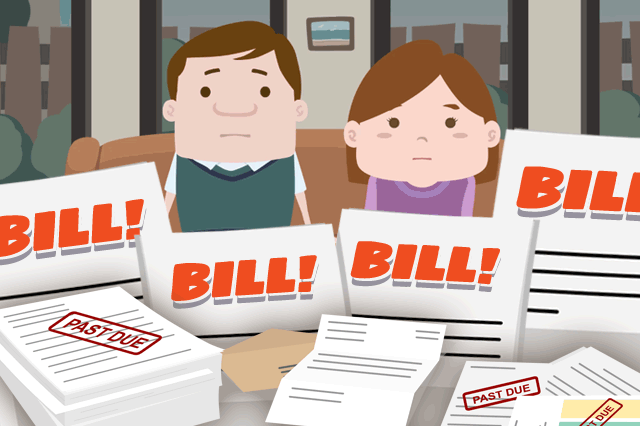 Any type of payment such as utility bills, rents, student loans, etc. should all reflect a general pattern of reliability. 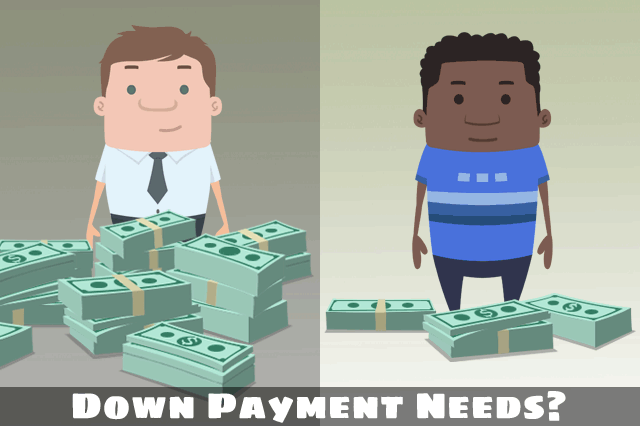 Which FHA Loans Feature Low Down Payments? After learning about some features of an FHA mortgage, undecided borrowers often choose FHA loans over conventional loans because of lower down payment requirements, better interest rate offerings, and unique refinance opportunities. 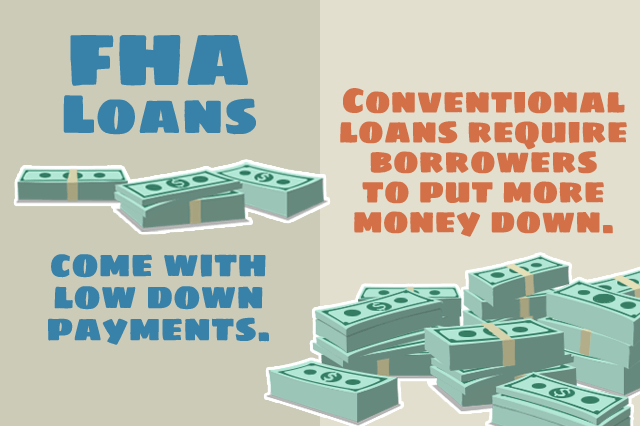 While FHA loans can be had with as little as 3.5% down, conventional loans usually require a 20% down payment. These funds must come exclusively from FHA-approved sources, such as your savings account, money saved at home, investments you have cashed in, gift funds, etc. Conventional loans usually require the borrower to carry Private Mortgage Insurance if borrowers don't provide a minimum 20% down payment. FHA mortgages are different and require the payment of an Up Front Mortgage Insurance Premium and an annual Mortgage Insurance Premium (MIP). 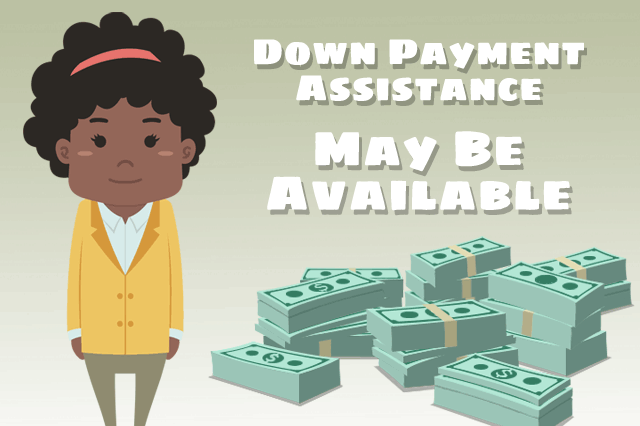 Down payment assistance programs make the mortgage process more affordable for eligible applicants who are interested in purchasing a home but need financial help to do so. Money is usually provided in the form of a non-repayable grant, a forgivable loan, or a low interest loan. Homebuyer education courses may be required. Household income is normally defined as all income received by household members (18 years or older) who will be living in the home, even if they are not on the mortgage. A governmental agency or public entity with a program providing homeownership assistance to low- or moderate-income families or first-time homebuyers. The FHA has calculated the maximum loan amounts that it will insure for different parts of the country. These are collectively known as the FHA lending limits. 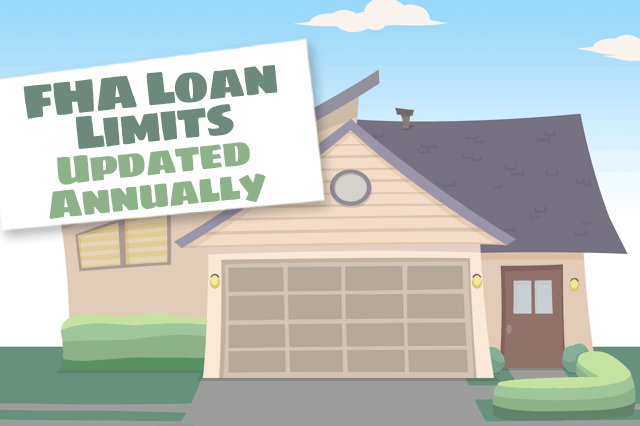 These loan limits are calculated and updated annually. They're influenced by type of home, such as single-family or duplex, and location. Some homebuyers choose to purchase homes in counties where lending limits are higher, or may look for homes that fit within the limits of the place they want to live. 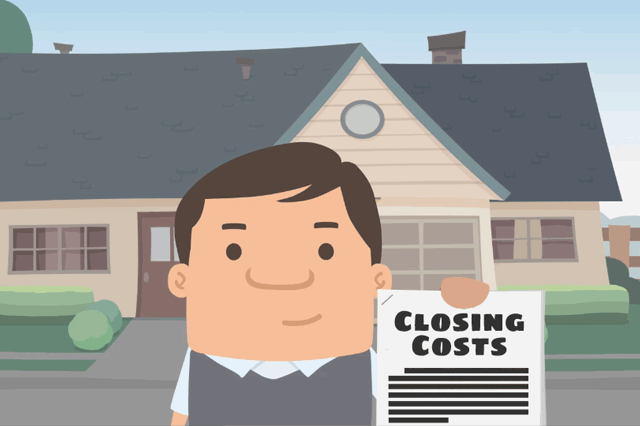 While FHA requirements define which closing costs are allowable as charges to the borrower, the specific costs and amounts that are deemed reasonable and customary are determined by each local FHA office. The appraisal fee and any inspection fees. Cost of title insurance and title examination. Document preparation (by a third party). Transfer stamps, recording fees, and taxes. Home inspection fees up to $200. As the buyer and borrower, you will have items on your checklist that are required by your lender, the seller, and even the title company. The closing checklist covers all the fees to be paid, the information to be provided, and the disclosures to be signed before the title is conveyed to you. All parties at the closing should have valid ID. You must pay for title insurance that guarantees the property is free of previous claims or liens. Before you can close on the property, you need to secure homeowner’s insurance, which insures the property in the case of damage. You must bring all funds agreed upon, in the form of a cashier’s check or via electronic wire. What Costs Can Seller Pay With FHA Loans? FHA insured loans require mortgage insurance to protect lenders against losses that result from defaults on home mortgages. Depending on the terms and conditions of your home loan, most FHA loans today will require MIP for either 11 years or the lifetime of the mortgage. 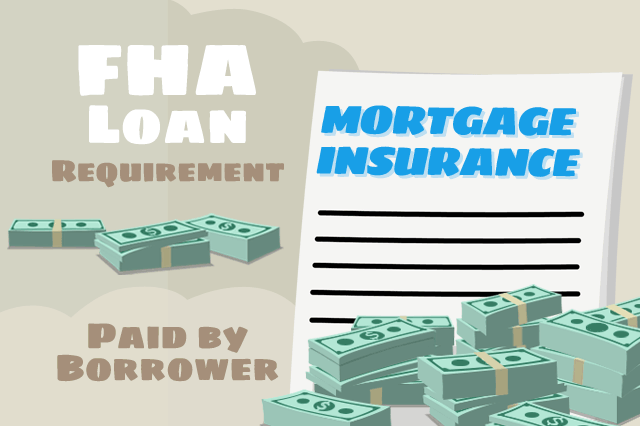 What FHA Loans are Eligible for Lower Mortgage Insurance Premiums? Can I Include UFMIP in My FHA Loan? In order to protect homebuyers from getting into a home they cannot afford, FHA guidelines have been set in place requiring borrowers and/or their spouse to qualify according to set debt-to-income ratios. These ratios are used to calculate whether or not the potential borrower is in a financial position that would allow them to meet the demands that are often included in owning a home. Does Co-Signing Another Loan Hurt Your Own FHA Loan Application? 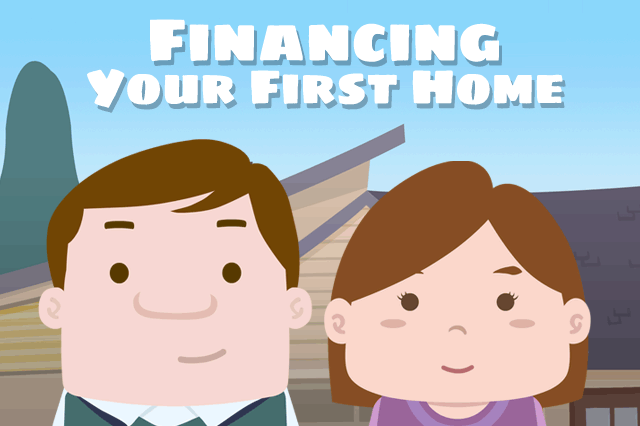 If you're' considering buying your first home, there are a number of FHA Loan and other programs that can assist you with your purchase. Individuals and spouses without ownership of a principal residence during the past three years. Single parents who have only owned a property with a former spouse while married. Individuals who are displaced homemakers and have only owned with a spouse. Individuals who have only owned a principal residence not permanently affixed to a permanent foundation in accordance with applicable regulations. Individuals who have only owned property that was not in compliance with state, local or model building codes and which cannot be brought into compliance for less than the cost of constructing a permanent structure. Can I Make an FHA Home Purchase for a Fixer-Upper?